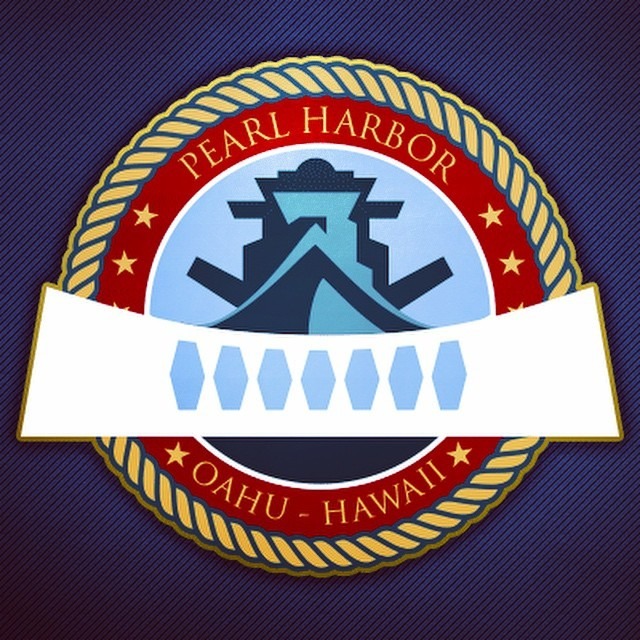 Daily from 7:00 a.m. to 5:00 p.m.
To stay up to date on the latest information about Pearl Harbor, please follow us! 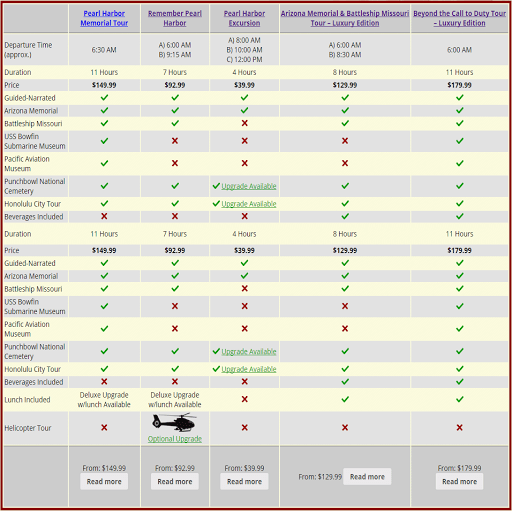 We're enthusiastic about keeping you informed about the fascinating historical significance of Pearl Harbor! © 2019 PearlHarbor.Org All rights reserved. Use of this website constitutes acceptance of our Terms & Conditions. 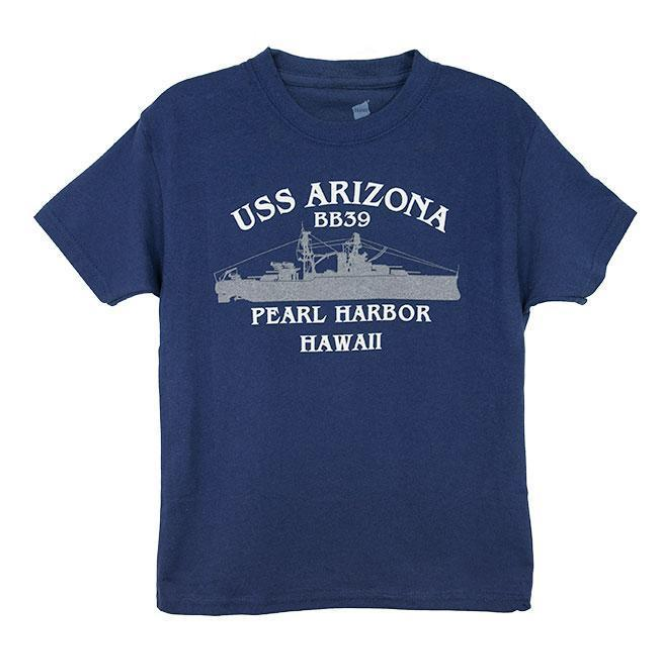 PearlHarbor.Org is a privately owned website and is not owned or operated by, nor affiliated with, a Government Agency.